For as long as I can remember I have been a bookworm. As a kid my dad would spoil me on our weekly family shopping trip to town by buying me a new Mr. Men book from the market as long as I promised to read it. Needless to say, I devoured the whole thing within an hour of getting home without fail. Most of the time I’d make him read it to me the first time, just in case there were any words I didn’t know even though I knew that I was perfectly capable of reading it to myself. Every time he’s grumble about it but he’d eventually he’d give in, curl his legs round on the sofa so that there was a space the shape of a boat and tell me to get in it while he read the story. After Managing to collect all of the Mr Men Collection and half of the Little Miss Series (both written by Roger Hargreaves) I decided that I was too old for these and my parents and I started hunting down the Garden Gang books at car boot sales instead. This love of devouring the written word has followed me throughout my life. My parents gave me £5 the day that I managed to read them a story from the newspaper aloud to them in keeping with family tradition. In many ways I think that scouring the weekend tabloids for stories I understood (usually about soaps or famous people) could have been what sparked my interest in the news and journalism in the first place but I digress. As a teenager I would take a huge stack of books with me on every family holiday until my bag was at the point of bursting at the seams and my school backpack was always far heavier than it needed to be under the weight of the ones that I borrowed from the library. Eventually my mum suggested buying an eReader as my 21st birthday present to make it easier for me to carry my bags wherever I went. I first I was really against the idea, thought that it wouldn’t be like reading a proper book (which it still isn’t, in my view) but it has helped me an awful lot. Due to my Cerebral Palsy there is hardly ever a day that goes by without something hurting or aching in some way. I find moving around had enough without trying to haul a heavy bag around with me. Now, when I’m going on a long journey, I’ll pop that in with the rest of my stuff instead of my paperback. It’s great because not only do I have to worry about running out of reading material, but I get a lot less back and shoulder pain that I would do if I was carrying books. This means I can walk further and easier than I could before. It made a huge difference too when I had to move away from home again for a few months for work, I took that with me instead so that I meant I had less packing and unpacking to worry about. I find this very difficult to do alone and it tires me out very quickly. While it will never replace a physical book in my heart I am glad that I took my mum up on her offer to buy me one. She said she thought it might make life easier for me in the long run. What can I say? She was right again. Ereaders are always helpful. 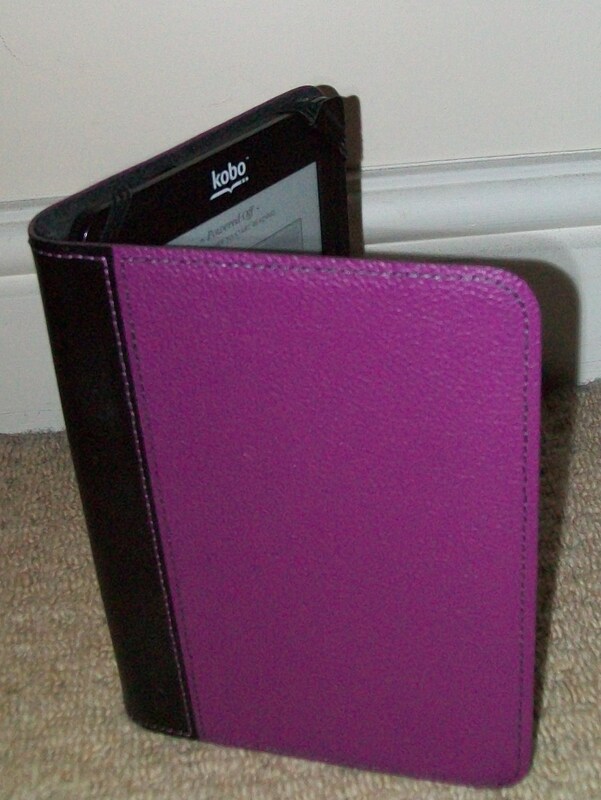 I am using one for past 5 years and U can say I have access to more ebooks and comfortable reading then paperbacks. My whole family have always been big readers. My oldest daughter, in particular, devours books! Like you, we prefer “real” books, but the e-readers are a nice convenience, especially on trips. I LOVE READING! lol. I used to get roused on when I was a kid, as after lights out, I would hold my book forward into the light of the next room and keep reading my book. Mum would always catch me out. lol.